Looking for easy fall cookie recipes to satisfy your sweet tooth this season? Look no further! Here are five super simple recipes that the whole family will drool over. Autumn embellishments definitely make an appearance in my fall cookie recipes. I made a batch of these sugar cookies last week, and they lasted about three days. They’re so cute and little and fun and delicious! If you’re not a fan of candy corn, feel free to remove the kernel before consuming. The candy corn doesn’t add intense flavor, but it does give a little extra something to the tastebuds. Give it try! I added a little extra vanilla to my batch because I’m crazy about vanilla flavor. Also, I made larger, denser cookies than the original recipe intended, so my batch totaled 15 cookies instead of the suggested 36 (whoops). 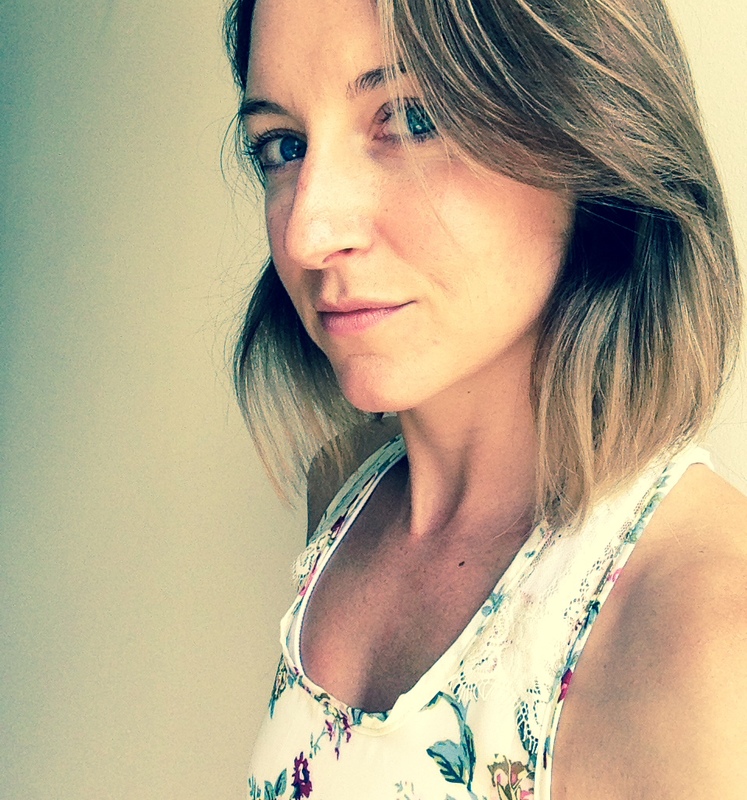 Play around and do what works for you! New Englanders like to lay their claim on snickerdoodle cookies, but these cinnamon sugar delights may have originated somewhere in Deutschland. Either way, there’s no mistaking that snickerdoodles are delicious comfort treats and perfect additions to the autumn season. My parents’ neighbor makes some of the best snickerdoodles I have ever tasted. They are thin, soft and have the perfect amount of sweetness and spice. 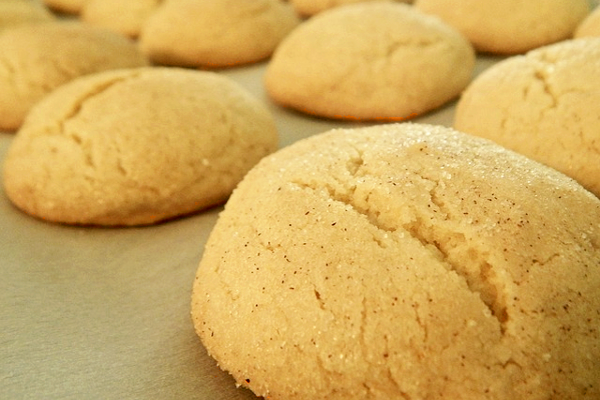 I recently found a recipe for fluffy snickerdoodles that make my mouth water. These little buddies are so soft and light that the baker calls them “snickerdoodle pillows.” Fun! This is one of my all-time favorite fall cookie recipes because it combines dessert and nutrition. Oats have a wide range of health benefits, from improving digestion to reducing the risk of type 2 diabetes. For this one, I cheat a bit. 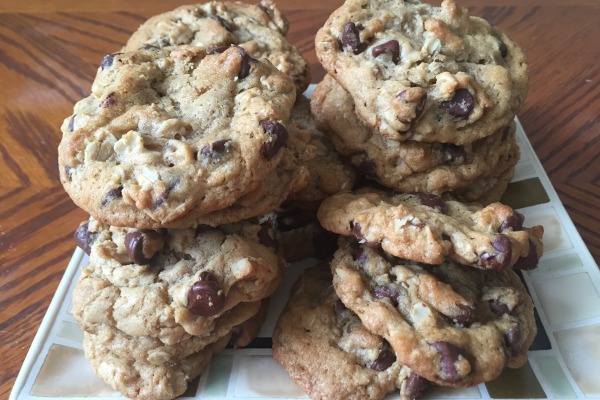 I simply use my chewy chocolate chip cookie recipe and add about 1-1/2 cups of dry oats at the end. More specific recipes tend to maximize the flavor you can get out of the oats. But for the love of Pete, don’t substitute raisins for chocolate chips. It’s just cruel and unnecessary. I love snacking on raisins for a quick, sweet boost, but they don’t belong in baked goods. End of discussion. Did you really think I’d leave out pumpkin cookies?! Oh man, they are so good and the pumpkin adds lots of nutritional benefit. Pumpkin is known for its fiber, vitamin A, vitamin C and iron content. Of course, baked goods containing pumpkin include high sugar and fat, so you still need to eat in moderation. 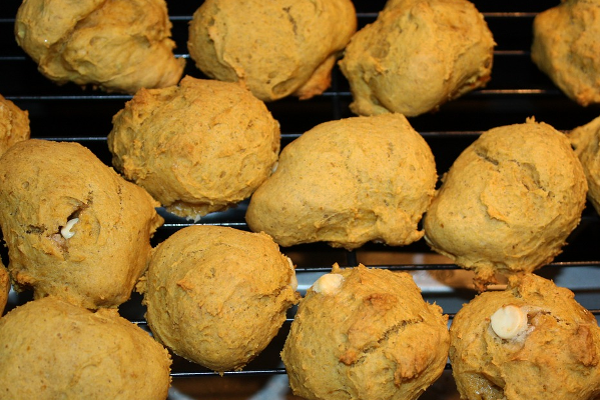 There’s a basic recipe for pumpkin cookies and plenty of room for personalization. 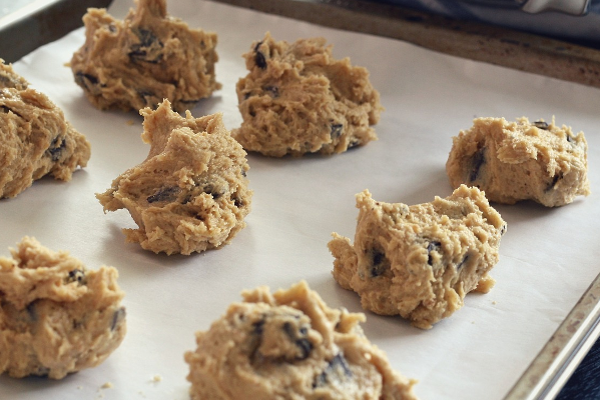 For instance, you can add chocolate chips, pecans or icing to the mix. Use the fundamental ingredients and add or subtract whatever you like! 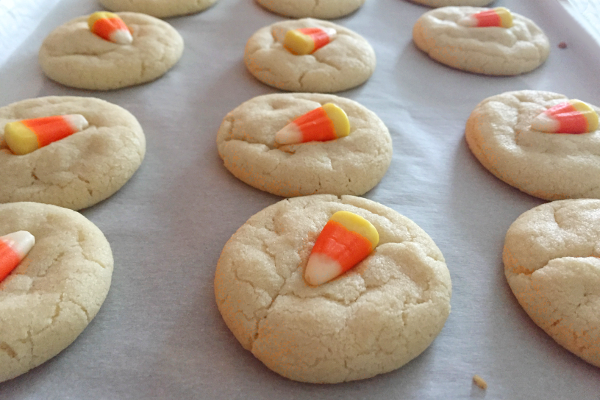 Want To Share Your Favorite Fall Cookie Recipes? 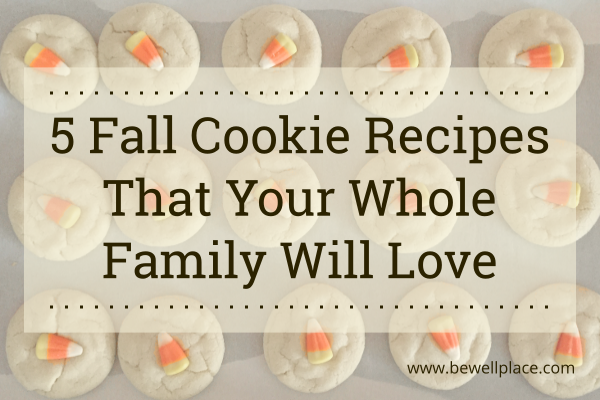 If you have a few fall cookie recipes and want the world to know about them, I’m happy to feature your creations on The Be Well Place. Just email me with the goods and we’ll get you posted! Yum! Live Science: What Is Molasses?